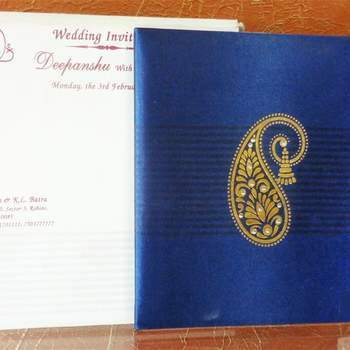 Don't know the best way to invite people? 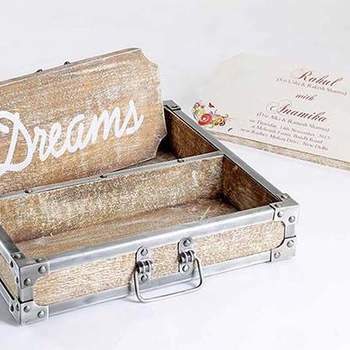 Well, you are at the right place! 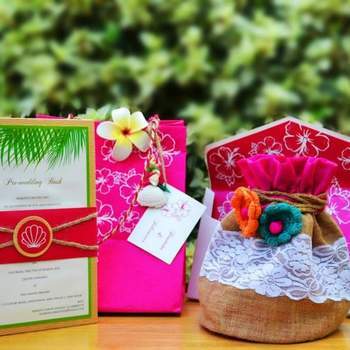 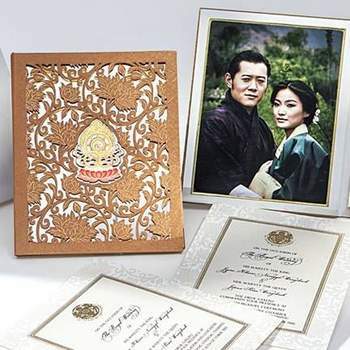 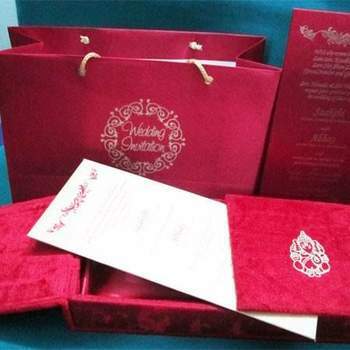 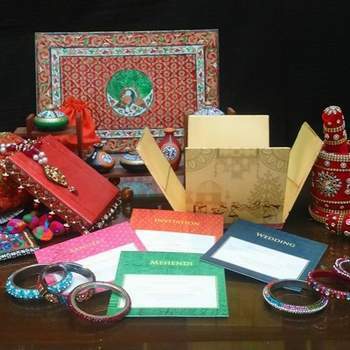 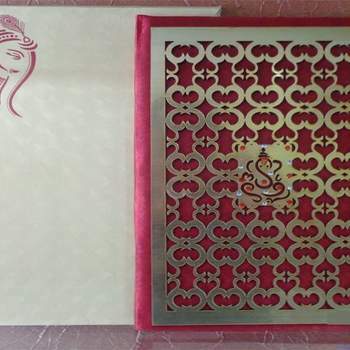 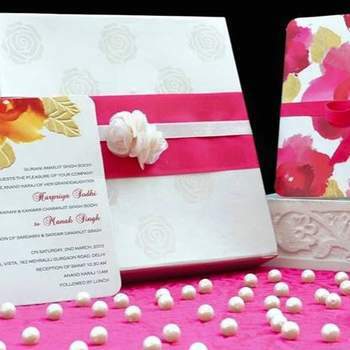 The best way to impress your family and other guests, and to totally convince them to attend your Wedding and other functions is by sending them the BEST invitation. 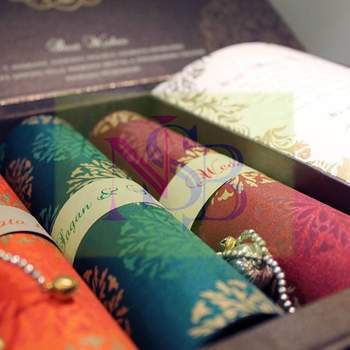 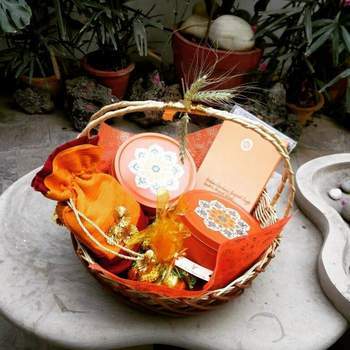 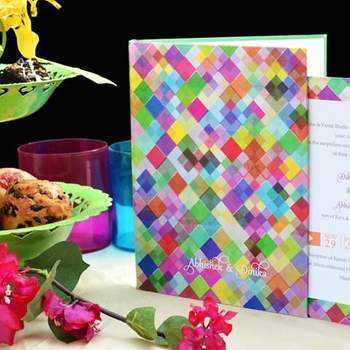 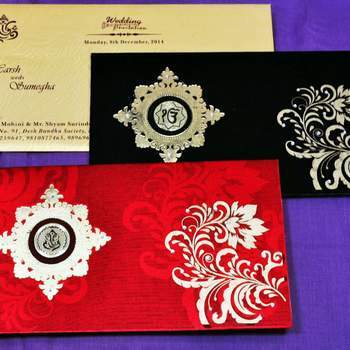 If your invitation is impressive enough, they would definitely want to attend all the events. 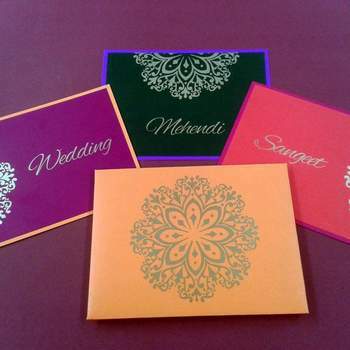 Indians are really hard to impress, when it comes to these things so why not be the best? 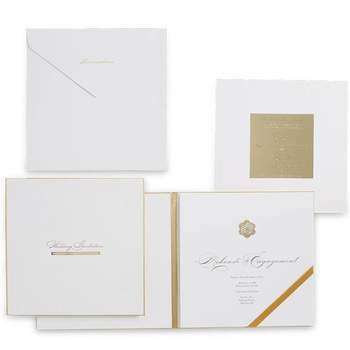 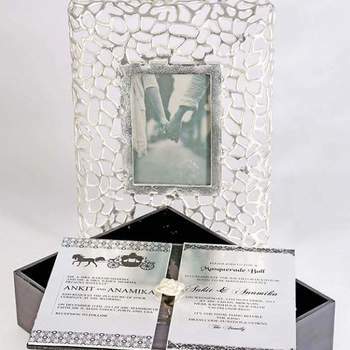 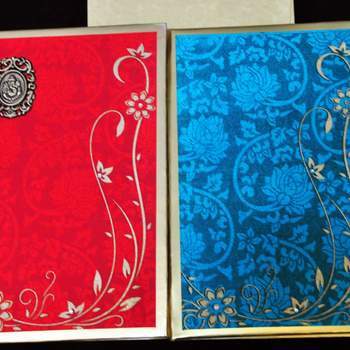 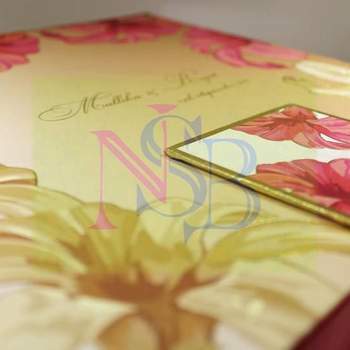 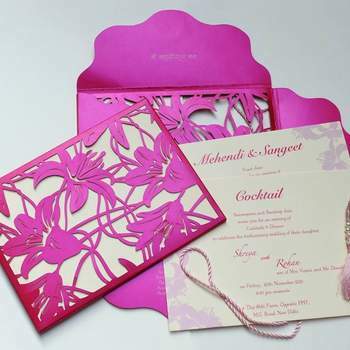 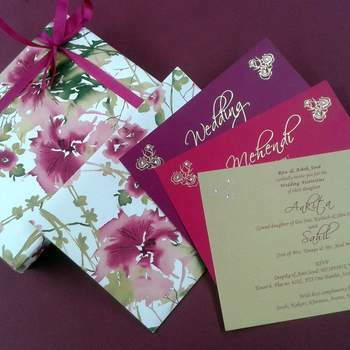 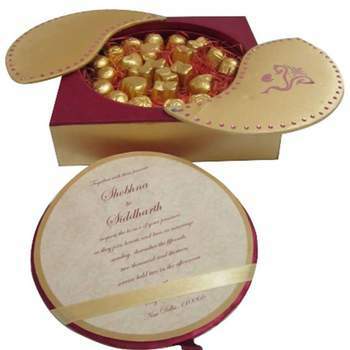 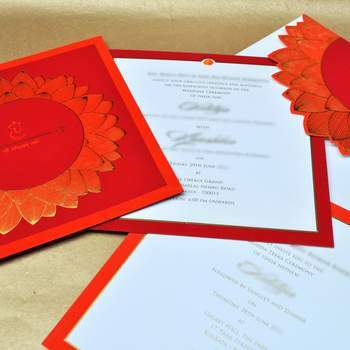 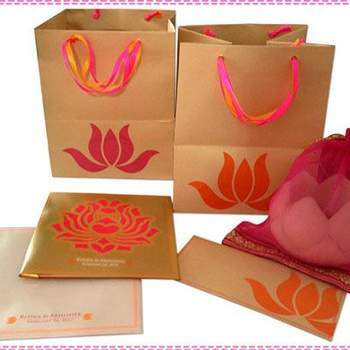 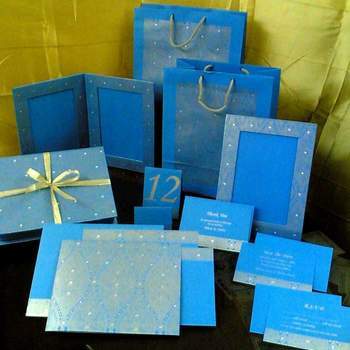 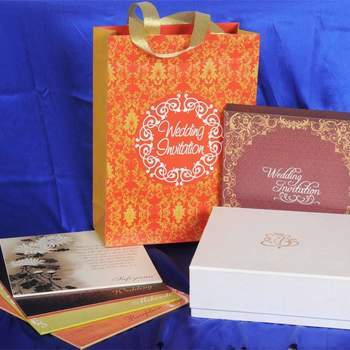 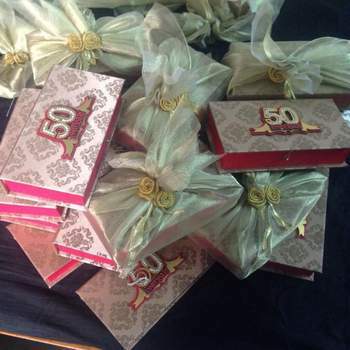 For such big events Wedding Invitations and Stationery are really essential, and need to be on point. 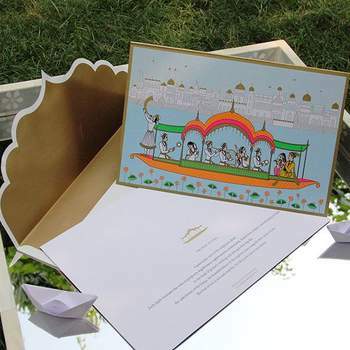 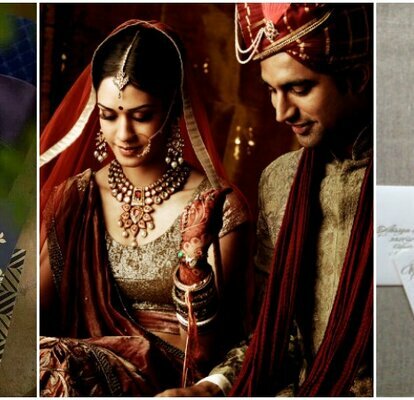 In a big city like Delhi, people often judge the Wedding through their invitations, and through how they are all put together in one. 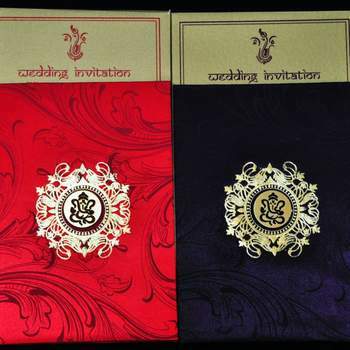 There are many invitation-makers in the city. 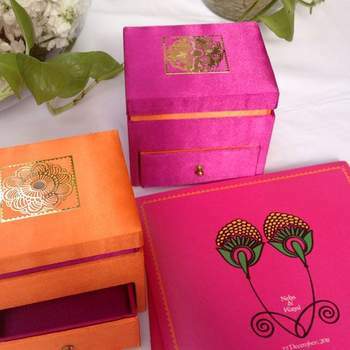 But one would always want to go for the best! 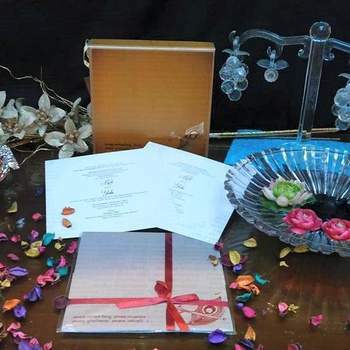 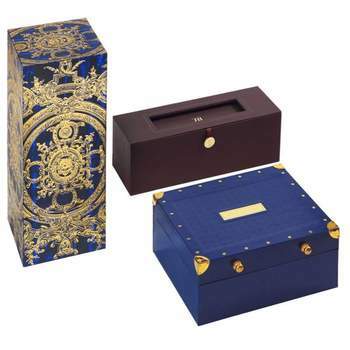 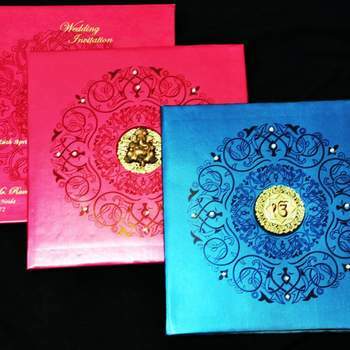 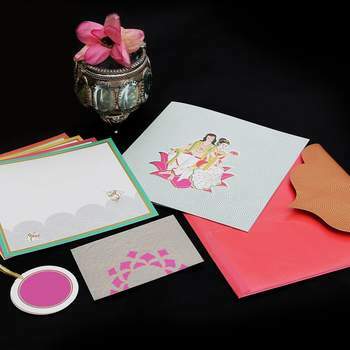 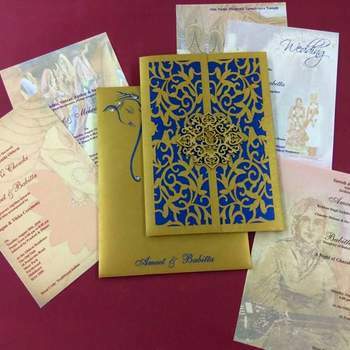 So a few of the best are Classical Designer Wedding Cards and StationeryCreative Zone, Sumegha, Design By Harpriya Singh, Neha Singh Bhatia Invitations, Opium Celebrations, Rachna Wedding Card, Design Dimensions, The Entertainment Design.co and Mittal Cards Shop. 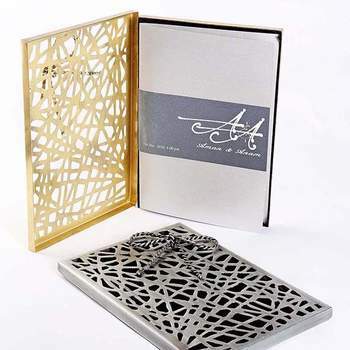 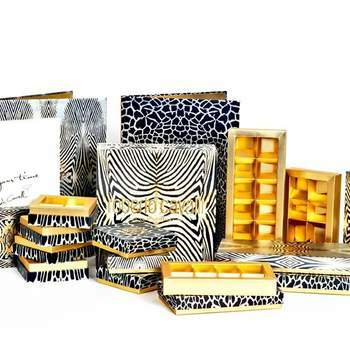 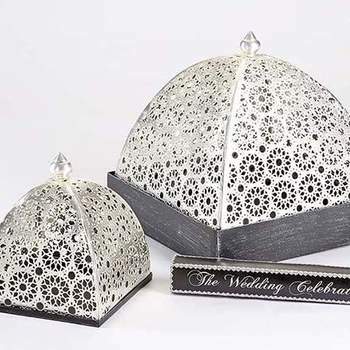 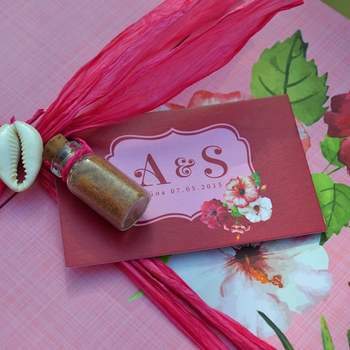 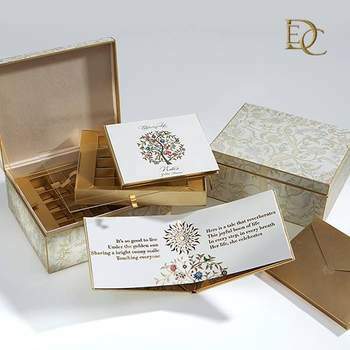 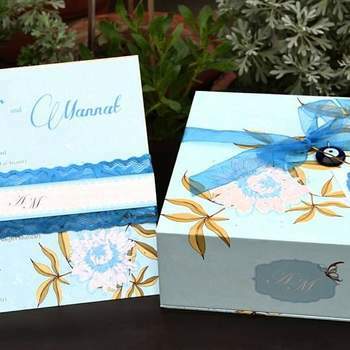 They have a really beautiful and unique collection of Wedding invitations that can be appreciated by all. 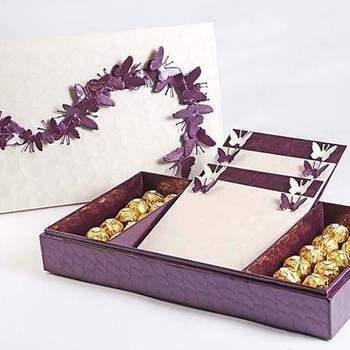 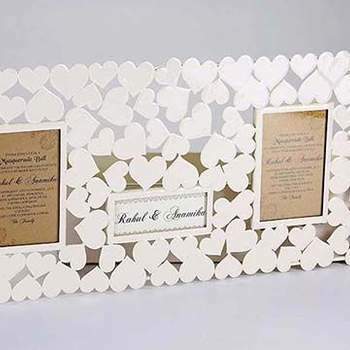 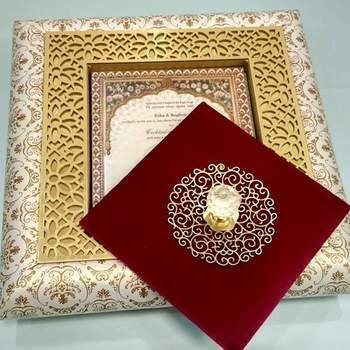 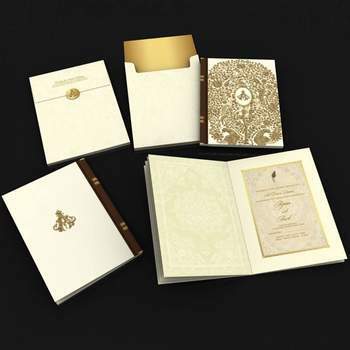 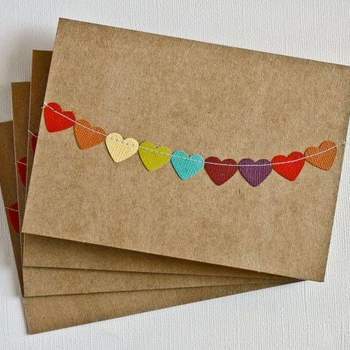 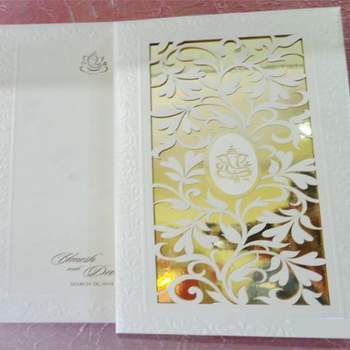 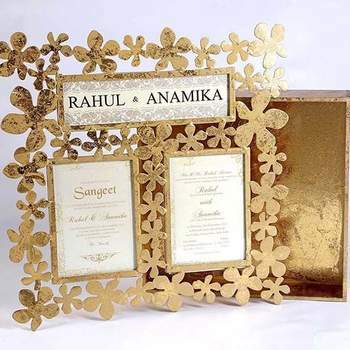 Just in case you are not sure as to how to go about the invitations, you can refer to How to Choose Wedding Invitation Cards to get a vast idea about it. 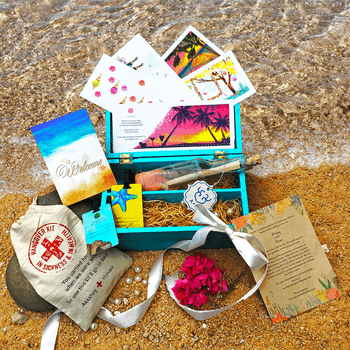 The way you invite your guests really matters in a major way. 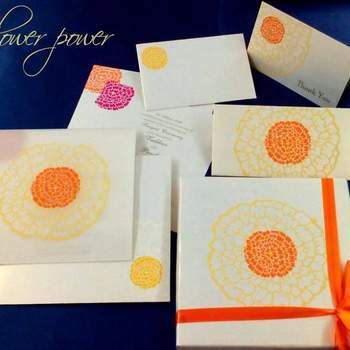 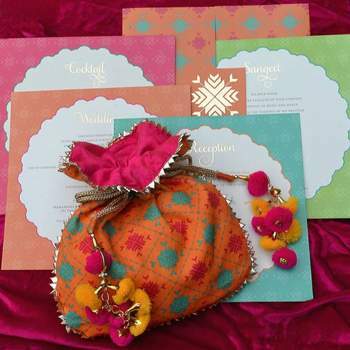 You can go through How to Invite Your Wedding Guest Impressively for the same. 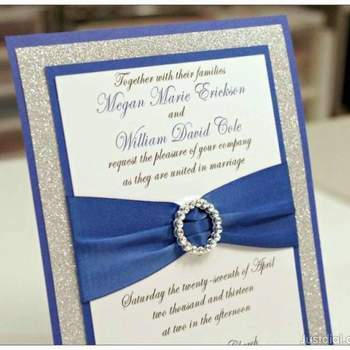 Happy Inviting! 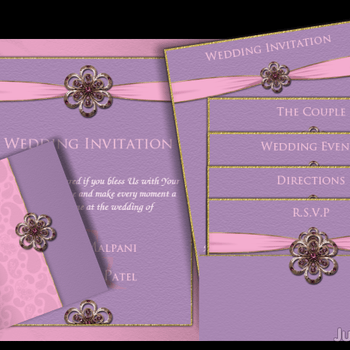 Credits: Classical Designer Wedding Cards and Stationery. 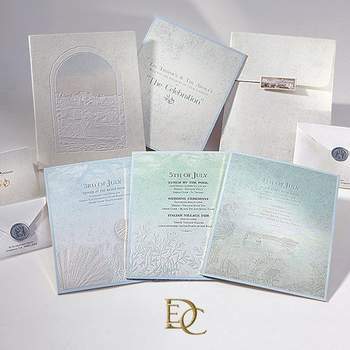 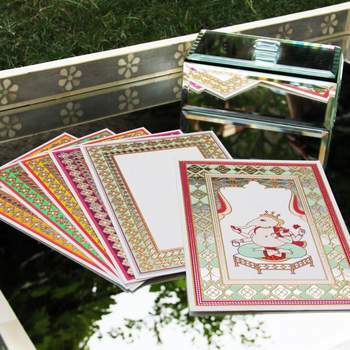 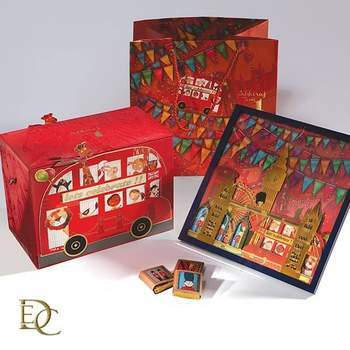 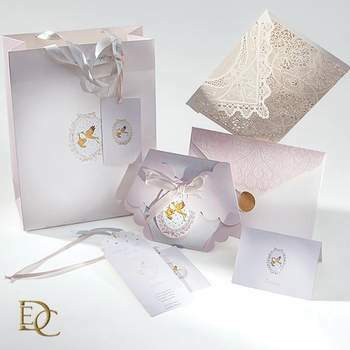 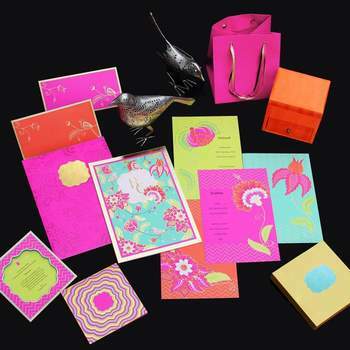 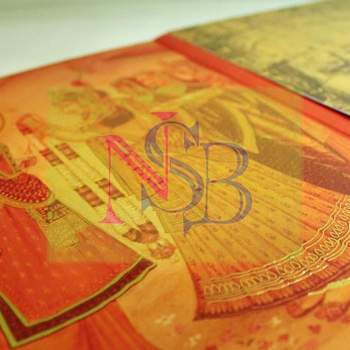 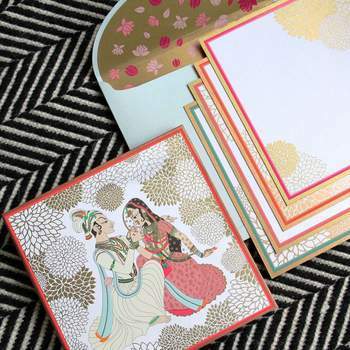 Classical Designer Wedding Cards and Stationery. 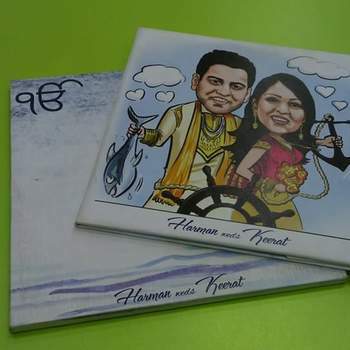 Credits: Design By Harpriya Singh. 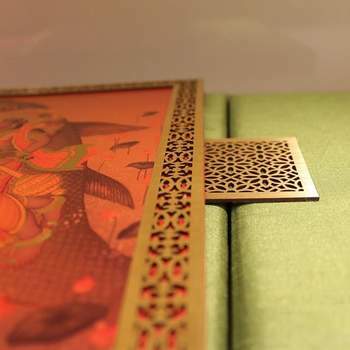 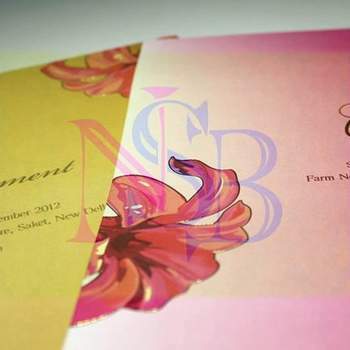 Credits: Neha Singh Bhatia Invitations.